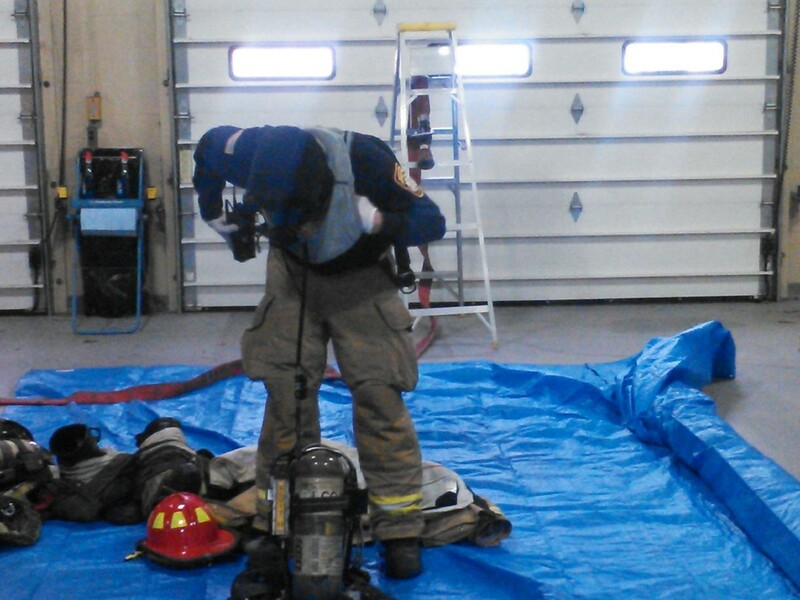 The Chambersburg Fire Department wrapped up the annual hazardous materials refresher training today. 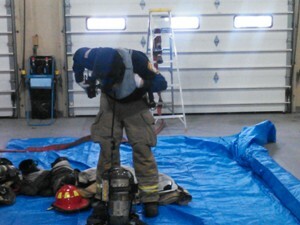 Shifts completed training over the past three days with the main focus on decontamination practices. 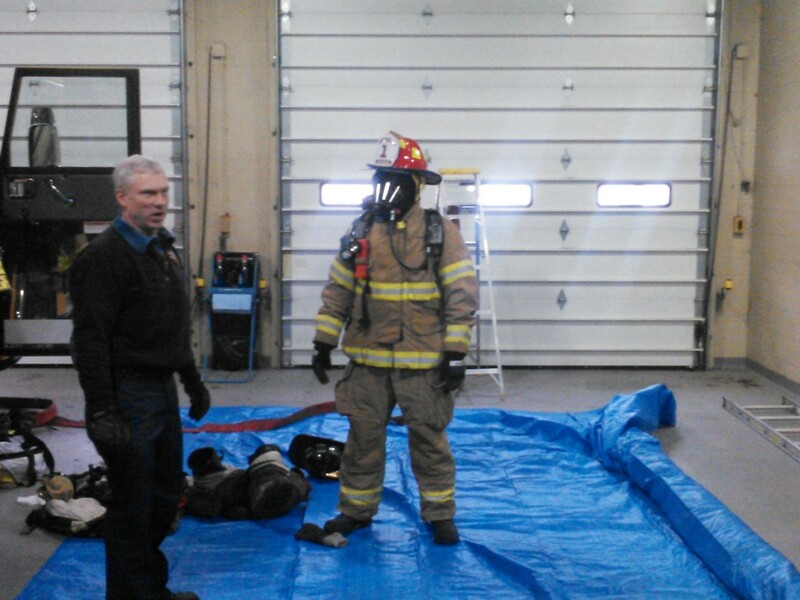 Many thanks to Instructor Bill Adams.